Toxins like cigarettes, alcohol, heavy metals. 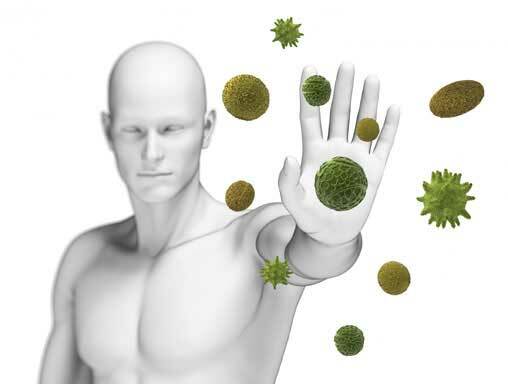 Cancer is an immune deficiency problem. What to Do if You Have Cancer? Walk at least 60 minutes each day. Adopt the Ketogenic Diet to starve the cancer. Daily with food 600mcg Selenium Yeast SelenoExcell by Healthy Origins. Daily with food 12mg Iodine/Iodide - 2 drops Lugol's or 1 cap of Tri-Iodine by Terry Naturally / EuroPharma. Daily with food 50mg Zinc Picolinate Zinc Picolinate by Now Foods. Twice Daily with food 1200mg (2 capsules) of UltraBioavailable Curcumin UltraCur Clinical Potency Curcumin. Daily with food 1 to 3 Teaspoons of Cod Liver Oil Carlson Lemon Flavor Cod Liver Oil. Daily with food 5,000 to 10,000IU of Vitamin D Vitamin D3 by Natures Answer. Daily with food 10,000 to 20,000IU of Vitamin A (A to D ratio is double the A) Vitamin A by Carlson. Daily with food 1 capsule of Vitamin K complex Vitamin K by Life Extension. Daily with food 1 capsule of Vitamin B complex Vitamin B by Thorne. Most Cancer cells have over six times the number of insulin receptors that healthy cells do. We use this fact when we inject radioactive glucose into patients to support a CT or PET scan for cancer. 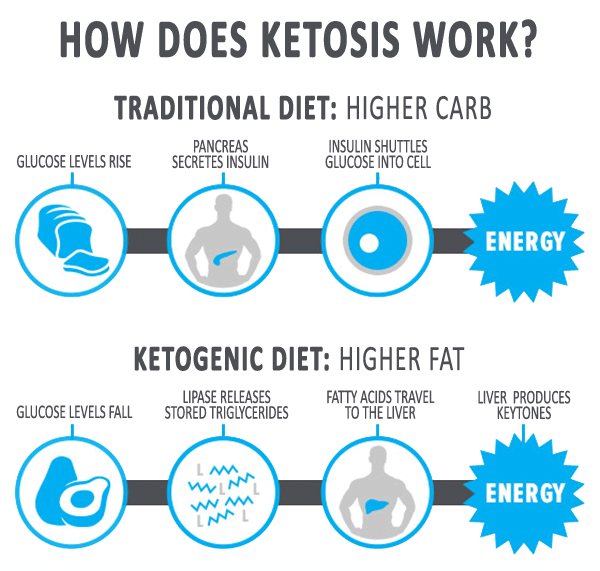 The Ketogenic Diet, is a low carbohydrate, high fat diet, that starves the cancer cells.